Oracle SQL : Become a Certified SQL Developer From Scratch! HomeAll coursesDatabase ProgrammingOracle SQL : Become a Certified SQL Developer From Scratch! Are you a student to learn SQL for your lessons? Do you want to get a better job? Are you bored in watching a lot of stuff but could not learn anything? Do you think you know SQL, but can not write code? Are you looking for a really professional course? Then this is the course you are looking for. In this course, all the subjects are explained with a professional order. If you are new in sql, you can learn easily with all the details. If you already know sql and want to improve it, this course explains all the details of including subjects. After finishing this course, you will learn what you need to learn at all. If you don’t see anything in this course, that means you really don’t need to know it for now. Coding can be learned with coding. A course which has no example is not a course at all. And there are hundreds and hundreds of codes in this course. And something more.. Are you not good in English? No problem. All of our videos are supported with “English Subtitle”. So come on, what are you waiting for..
Get this course, and go get a better job..
Knowing SQL can get you a better job or improve the one you have and it provides to earn you $80k+ in the IT Industry. 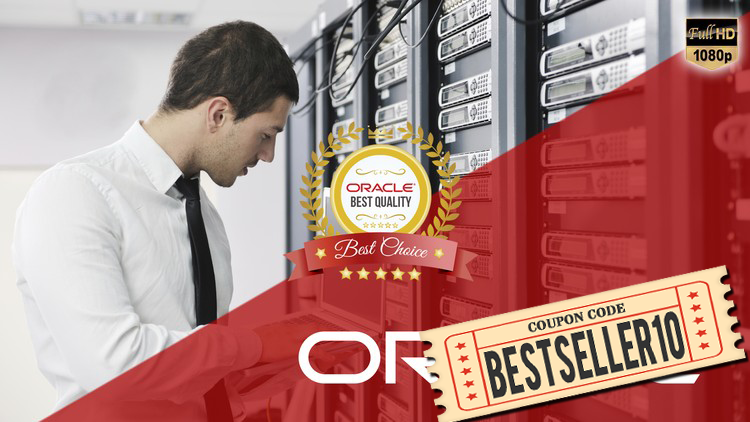 It’s a skill that will put you more in demand in the biggest technology companies in the IT industry, and make your software life easier, that’s why it’s so popular and backed by Oracle. 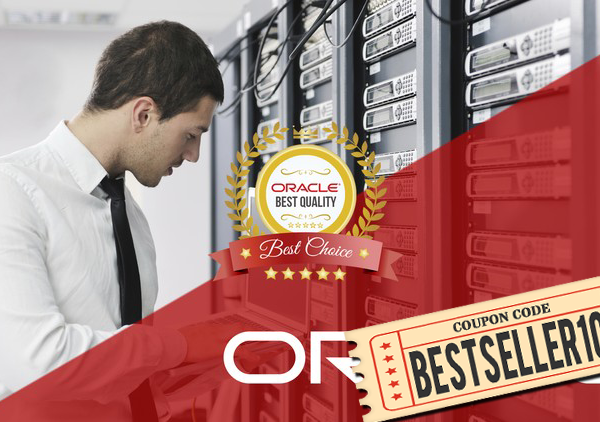 This course will help you quickly get up to speed with Oracle SQL. I will demystify the query skill and help you understand the essential concepts how to write SQL codes easily and thinking analytically against the problem in your company. Those who have reviewed the course have pointed out that the instruction is clear and easy to follow, as well as thorough and highly informative. Other students enjoy the use of relevant examples throughout the course, as these make the content even easier to comprehend. Many students had also taken other SQL courses in the past, only to find that this SQL course was their favorite. They enjoyed the structure of the content and the high quality audio/video. Finally, there is no risk. You can preview 10% of the course for free. Once you purchase the course, if for some reason you are not happy with the course, Udemy offers a 30-day money back guarantee. So you have nothing to lose, sign up for this course and learn how to write SQL code easily from scratch to master level!